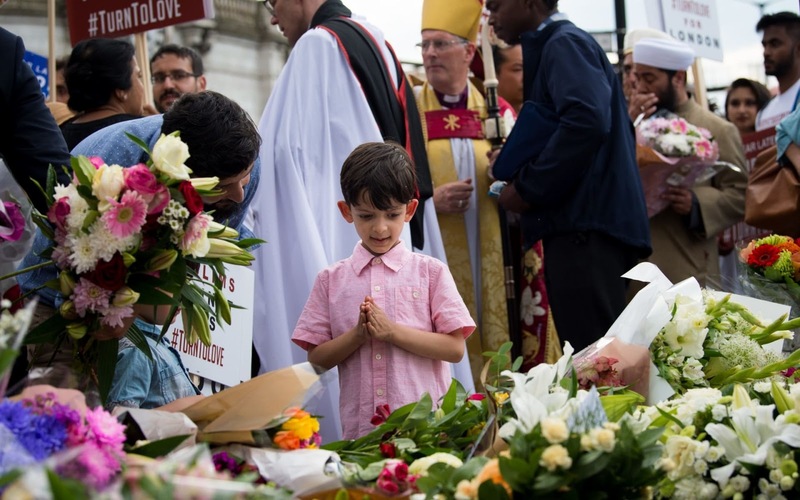 Hussain Alalawi, 6, prays over flowers laid for victims of the London terror attacks on the anniversary, at The Needle, a sculpture near where the attacks took place. 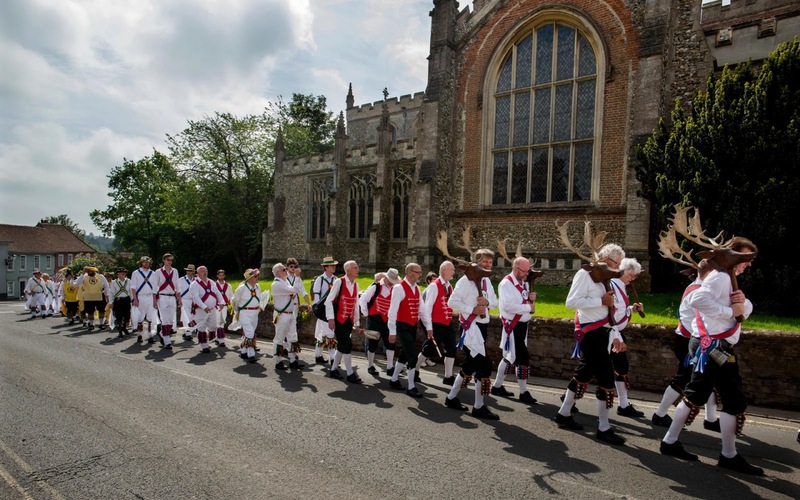 The 85th Meeting of the Member Clubs of the Morris Ring hosted by Thaxted Morris Men (who wear red and white stripes), lead the annual Sunday Morning Procession to Thaxted Church after a busy Saturday of dancing in a dozen local pubs in surrounding villages in North West Essex. 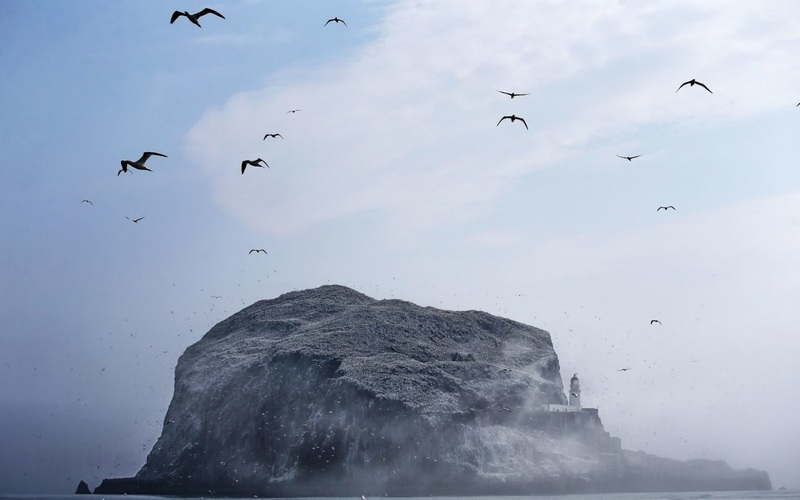 Thousands of Northern gannets gather nest material as they prepare for the new breeding season on the Bass Rock, in the Firth of Forth, forming the largest single-island colony of gannets in the world. 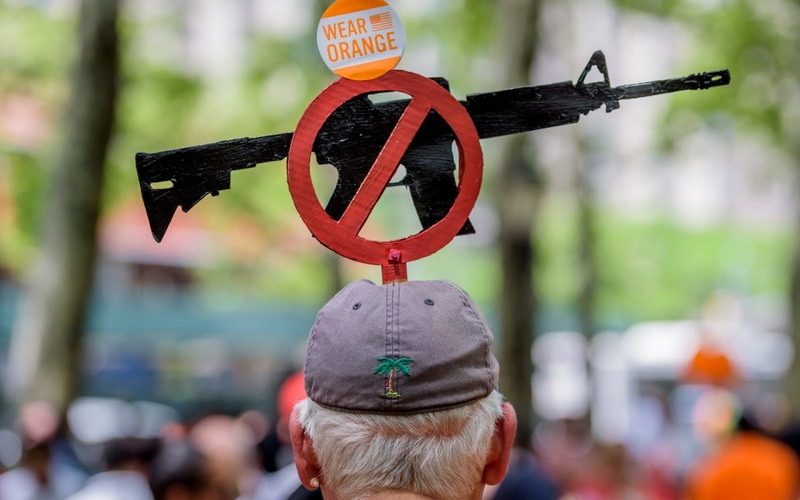 Youth Over Guns, a gun violence prevention organisation in New York City, led a march from the Korean War Veterans Plaza and marched across the Brooklyn Bridge to Foley Square to call for youth empowerment and investment in urban communities to end gun violence. 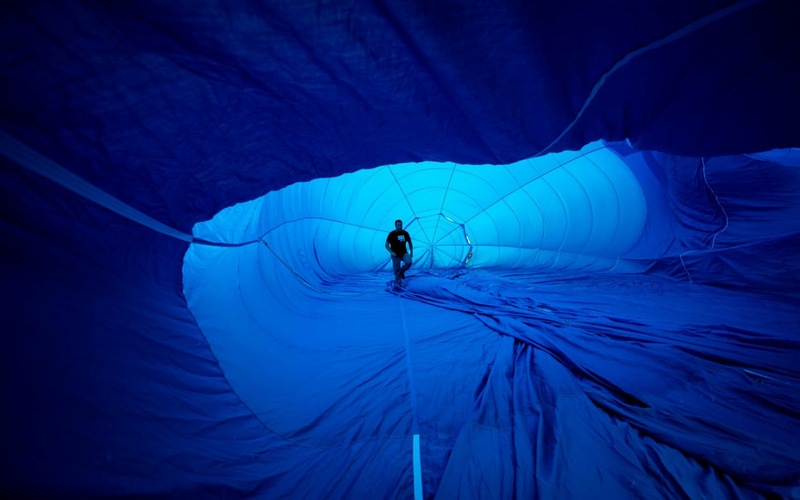 Spanish pilot Hugo Varela walks inside his hot-air balloon as it inflates during the "Gijon from the air" hot-air balloons regatta in Gijon, northern Spain. 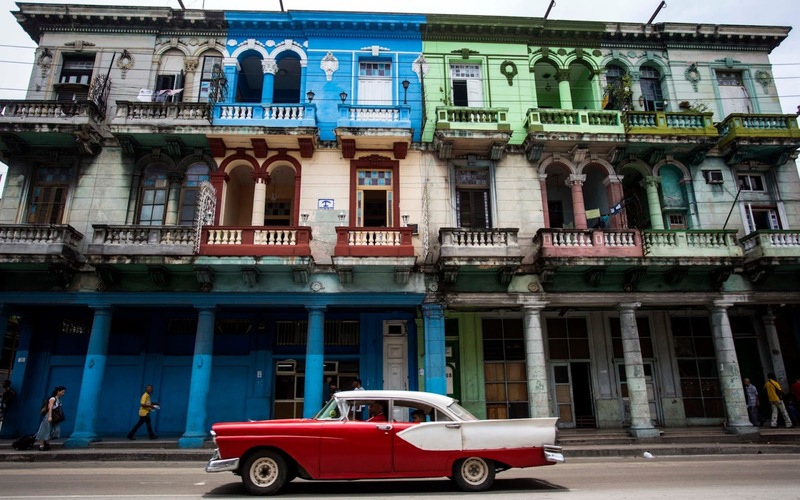 A man drives a classic America car past a row of multi-coloured facades on Infantas Street in Havana, Cuba. 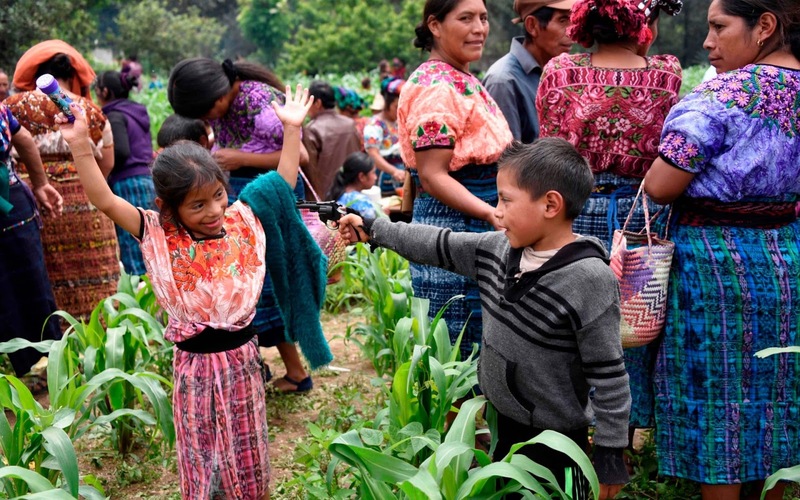 Indigenous children plays in the village of Los Mendoza, San Juan Ostuncalco municipality, Quetzaltenango department, 115 km west of Guatemala City, at the burial of Claudia Gomez, a 19-year-old Guatemalan woman who was allegedly shot and killed by a US border patrol agent. 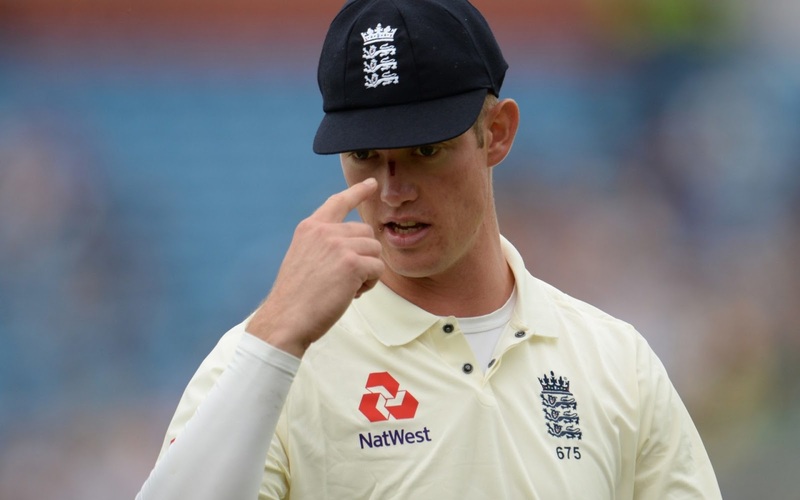 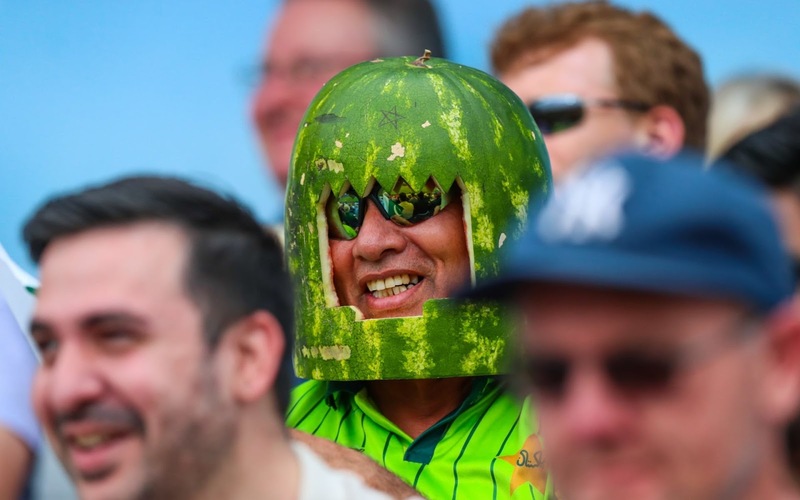 Keaton Jennings of England leaves the field after being hit during the third day of the Test match between England and Pakistan at Headingley cricket ground in Leeds. 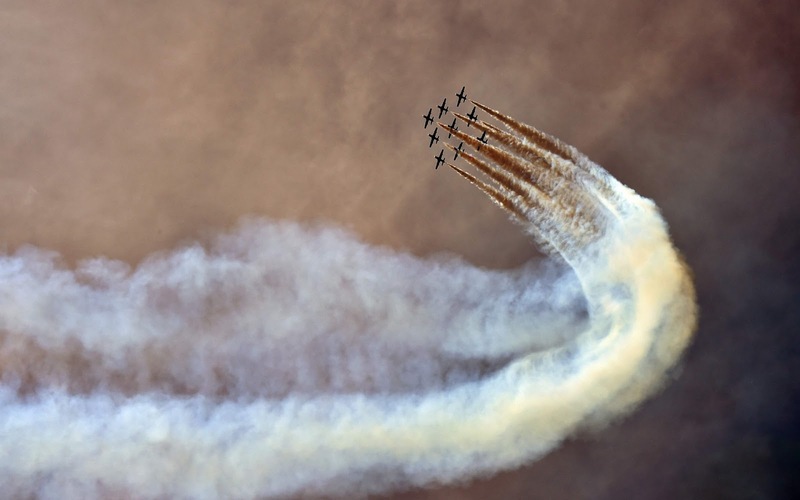 The Italian Air Force aerobatic unit Frecce Tricolori (Tricolor Arrows) prepare to spread smoke with the colours of the Italian flag prior the Moto GP Grand Prix at the Mugello race track. 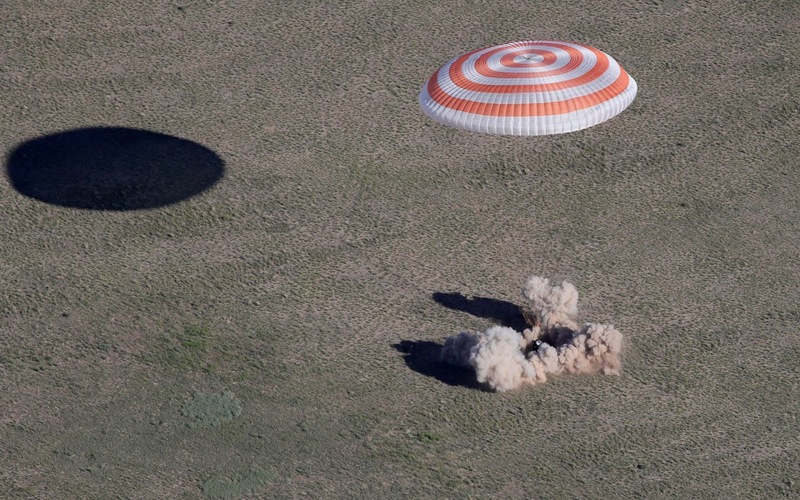 A Russian Soyuz MS-07 space capsule lands about 80 miles south-east of the Kazakh town of Dzhezkazgan, Kazakhstan. 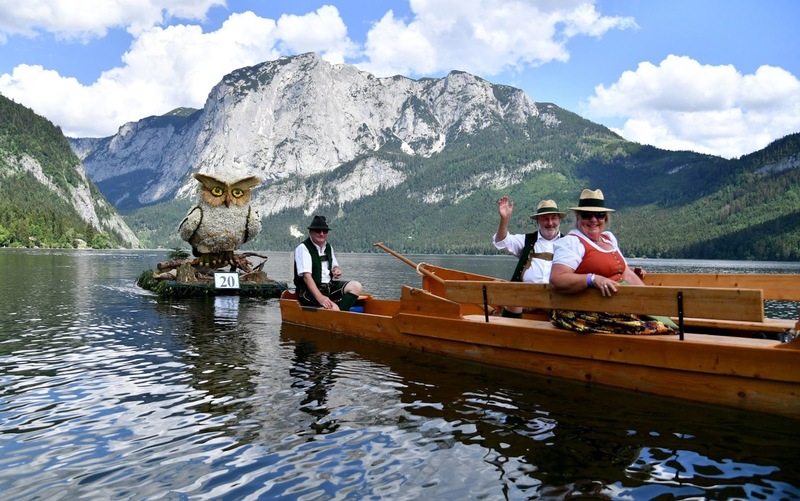 People make their way in a boat past a figure of an owl on Altauseer lake near Bad Aussee, Austria. 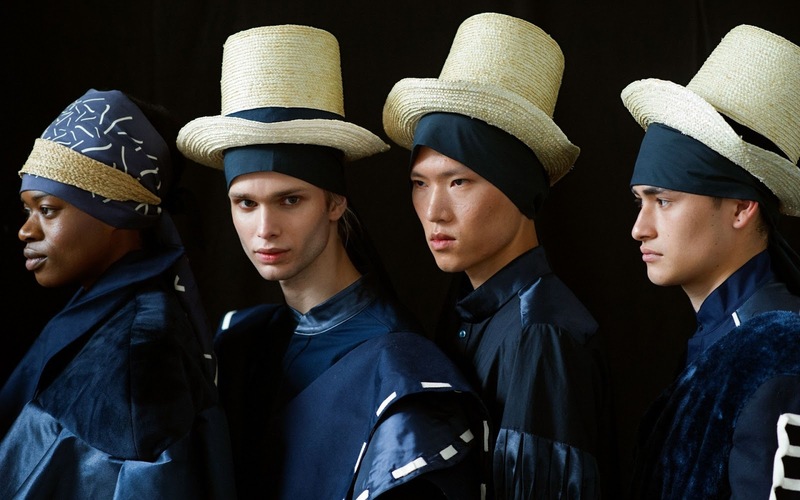 Models stand backstage at Graduate Fashion Week in London. 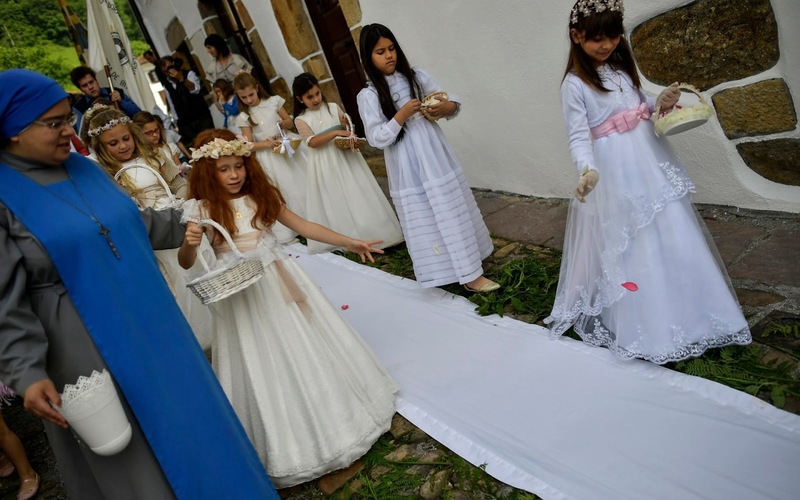 Young devotees take part during the Corpus Christi procession, in the small town of Bera de Bidasoa, northern Spain. 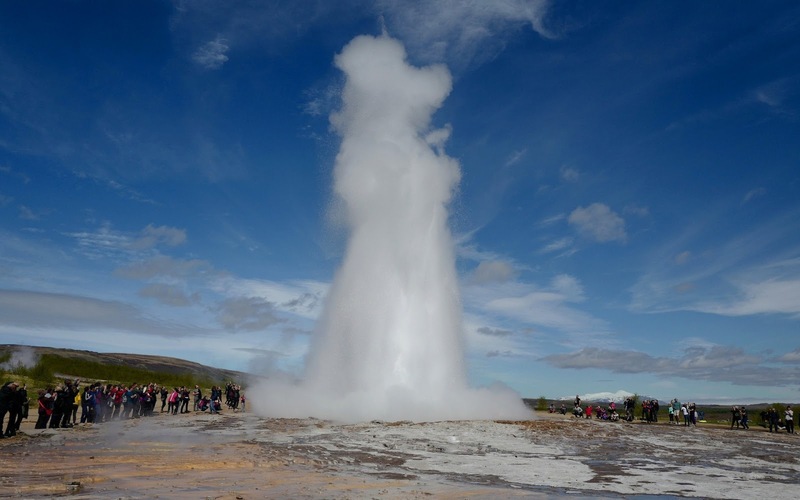 People take pictures during an eruption of the Great Geysir in Geysir, Iceland. 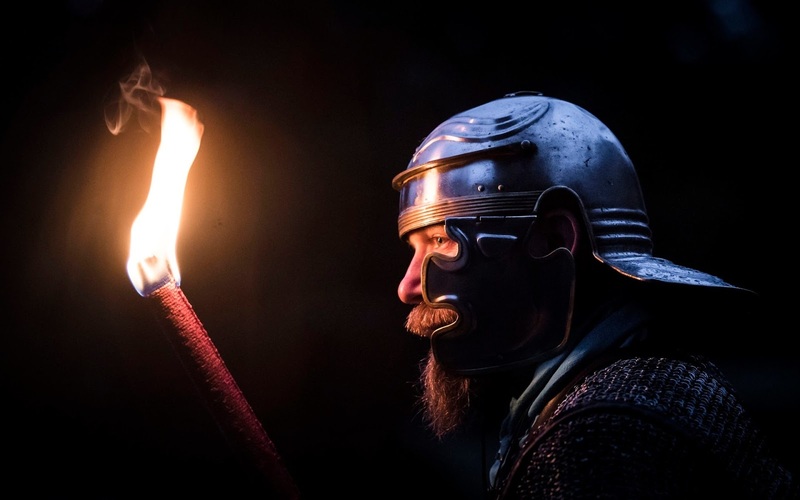 A member of Roman Tours' Deva Victrix 20th Legion Chester, one of a group dressed as Roman legionnaires descending on the historic city of York during the Eboracum Roman Festival at York Museum Gardens. 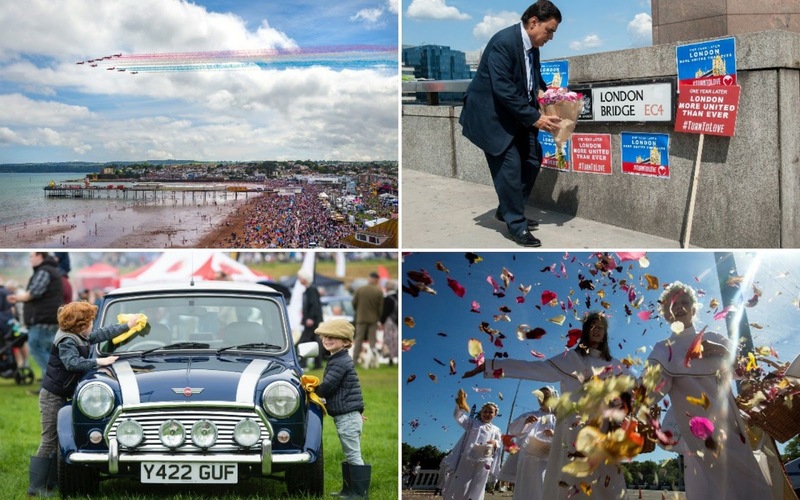 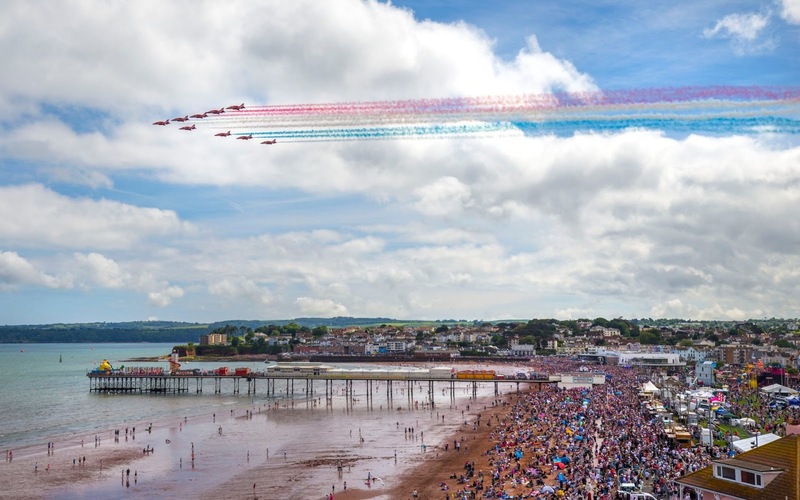 The Red Arrows perform at Torbay Airshow. 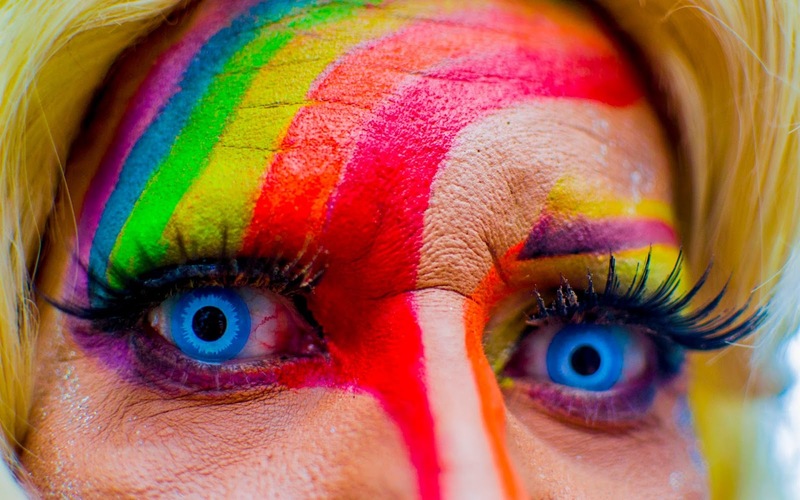 Thousands of revellers celebrate at the Gay Pride Parade at Paulista Avenue, Brazil. 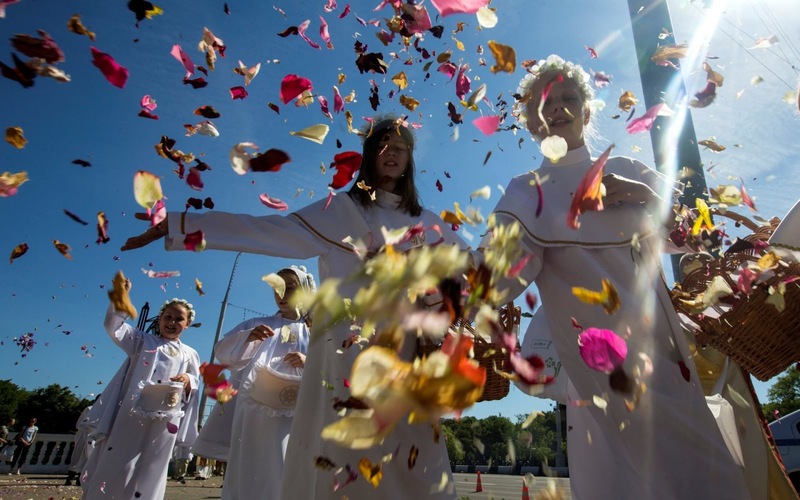 Catholic faithful throw petals during a procession marking the Feast of Corpus Christi in Minsk, Belarus.